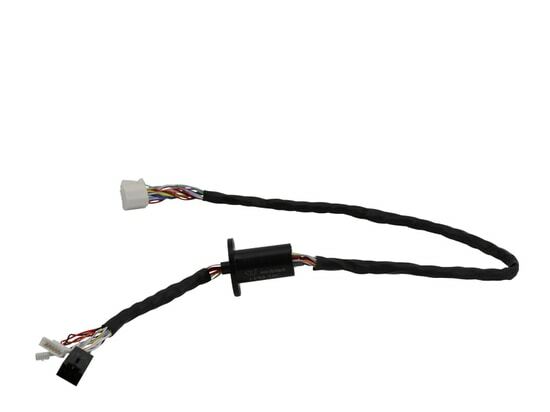 New Advantages of JINPAT High Frequency Slip Ring - Shenzhen, Guangdong, China - JINPAT Electronics Co., Ltd.
Based on the JINPAT LPCC-01A, the new high frequency slip ring LPCC-01B has been developed. 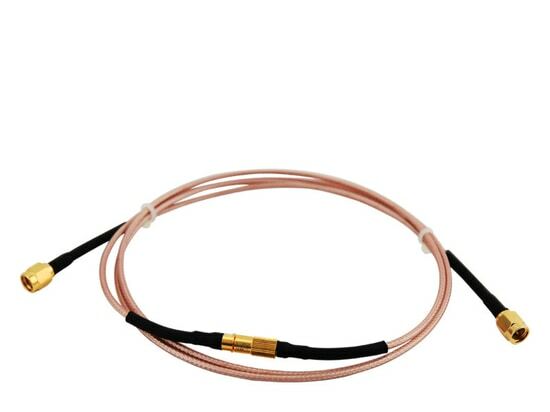 Different from LPCC-01A with a characteristic resistance of 75Ω, LPCC-01B featured with 50Ω. It is able to process signals, including wave filtering, phase modulation, mixing, attenuation, demodulation and amplitude clipping. 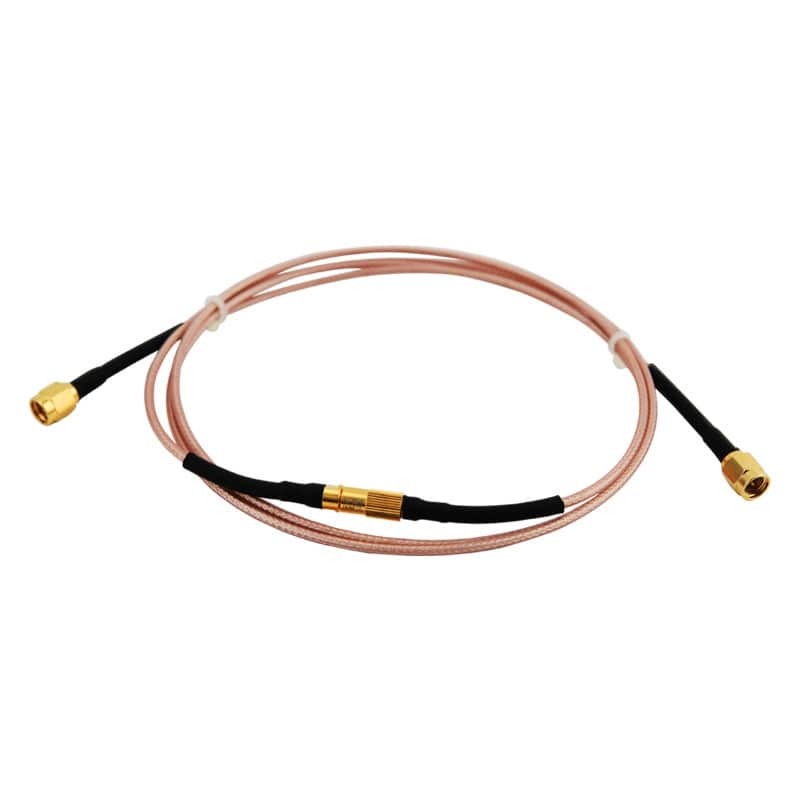 Compared with LPCC-01A, it can transmit analog signal with a maximum frequency up to 6GHz. 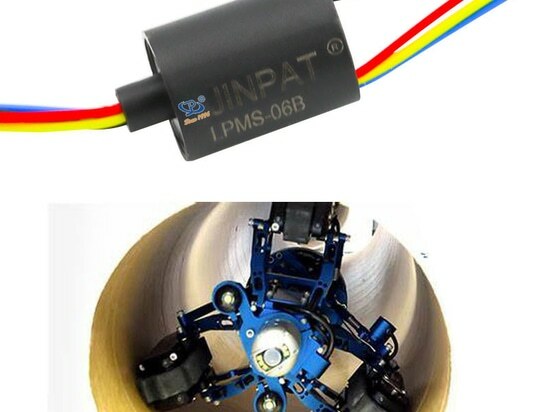 New material has been selected so that dielectric strength and lifespan have been greatly improved. 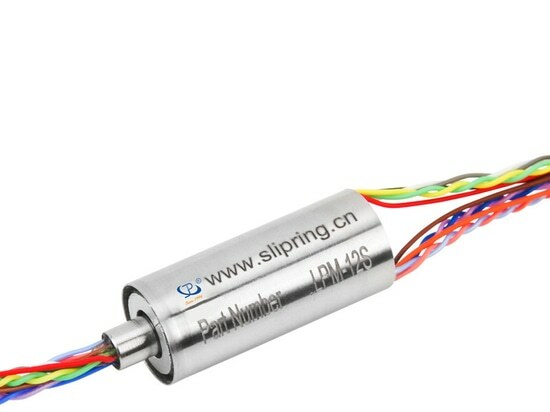 In addition, the slip ring still retains the advantages of low insertion loss within 0.3dB and low voltage standing wave ratio within 1.4. 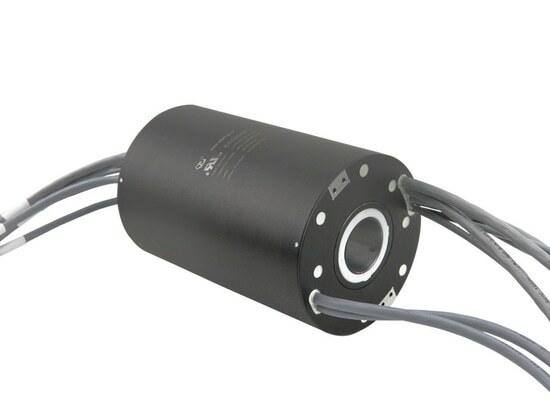 For its working environment, the slip ring is well adapted to temperature from -40℃ to +80℃.